iCare Extended Warranty extends your warranty coverage by two years from the original purchase date of your Mac. That means three years of expert service and telephonic technical support for your Mac. Only valid if your Mac is less than 12 months old. Will not be activated should your Mac be out of warranty at the time of iCare purchase. 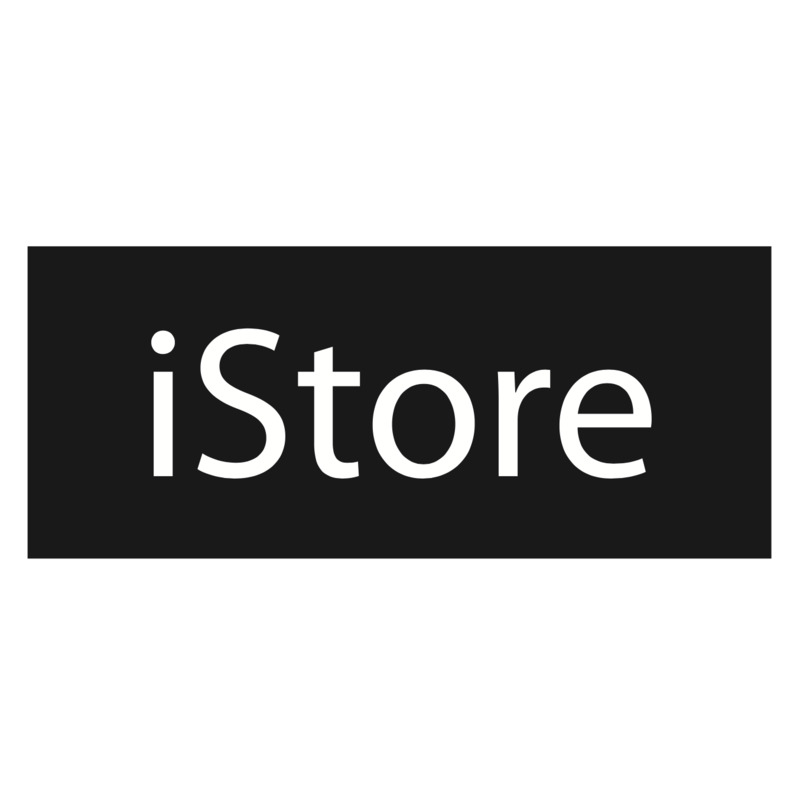 iCare is only valid for Mac's purchased from an iStore.